#FukUshimaRecollections Tweet! 311 is NOT Over! 311 is NOT Over. Ask About Fukushima Now. How can you believe there is “no immediate danger” ???!!! 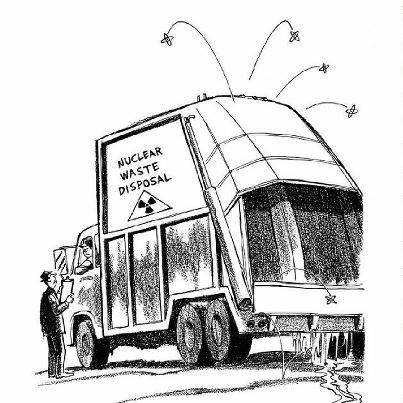 Where do you think all the nuclear fuel goes???!!! SINCE 3.11.11??!! 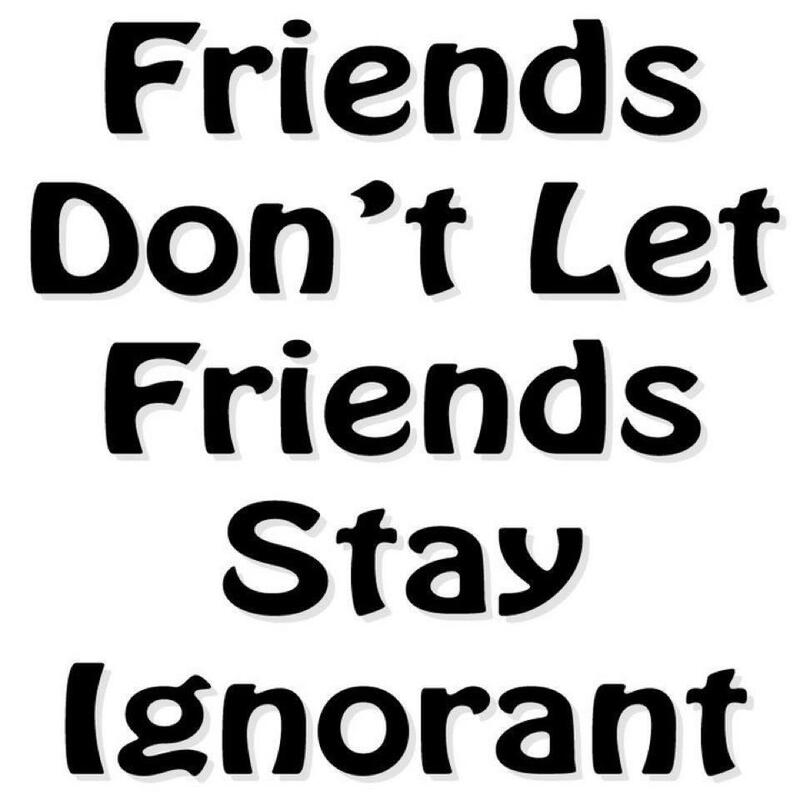 think locally. act globally. 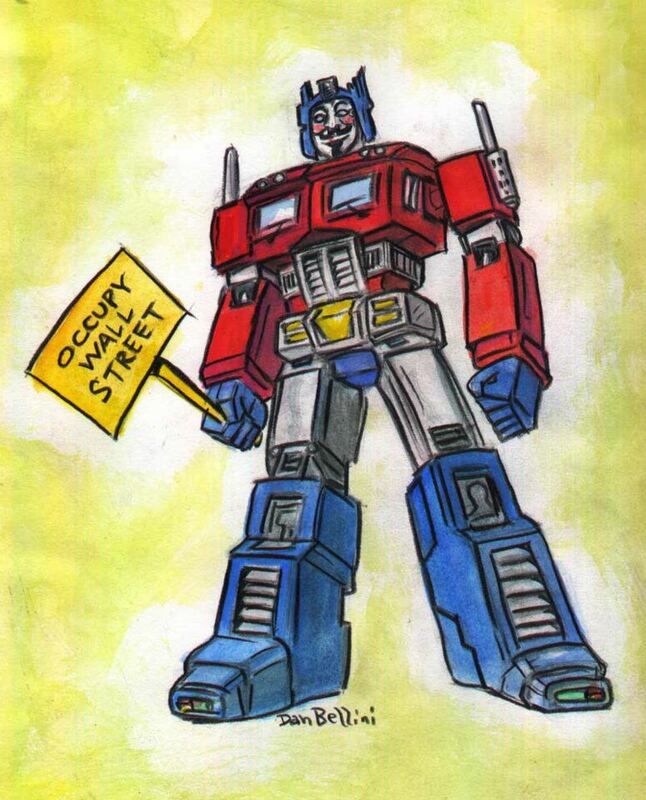 occupy virtually. use any/all tools to OCCUPY VIRTUALLY. Know how? Know Why? Read on or RIP. ALL NUKE REACTORS LEAK ALL THE TIME. Where: Virtually! Everywhere and Anywhere! Use any/all tools to OCCUPY VIRTUALLY.. When: March 11 at 8:00am until July 4 at 8:00pm. Where: Virtually! Everywhere and Anywhere!. fb, twitter, gmail, email, aol, yahoo, blogs, skpe, local media BE CREATIVE. 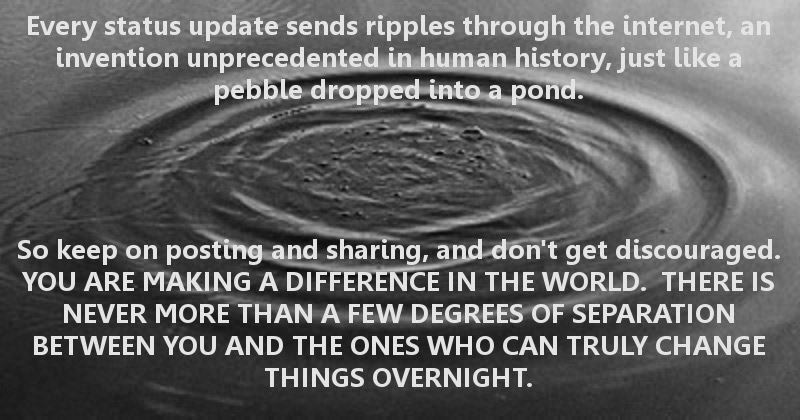 What More: Share about other virtual 3.11.11 events. Create more virtual 3.11.11. events. We are the Media Now. 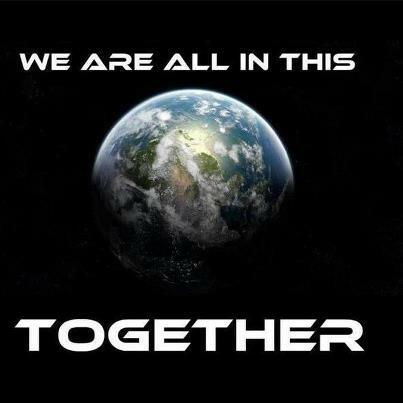 Use any/all tools to OCCUPY VIRTUALLY..
#Fukushima is the final blow to humanity by the nukers. Remember: ALL REACTORS LEAK ALL THE TIME. Tell your friends and tell your neighbors. 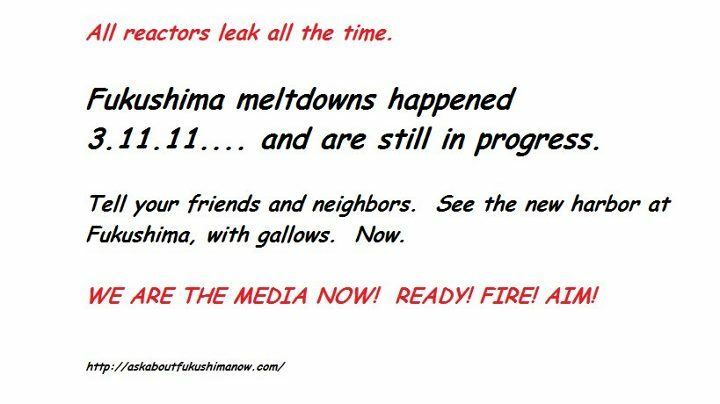 See also FB page: ASK ABOUT FUKUSHIMA NOW …. post there too….. it has share buttons!! Tell your friends, tell your neighbors!! WE ARE THE MEDIA NOW. See more events at the end of this blog. Create More. 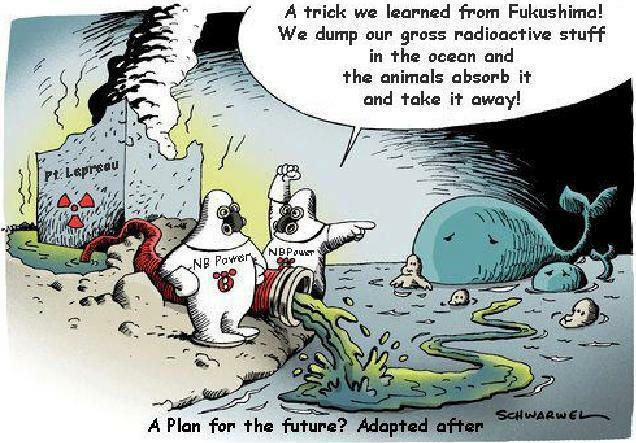 All nuclear reactors leak, all the time. Meltdowns do more. Much more. 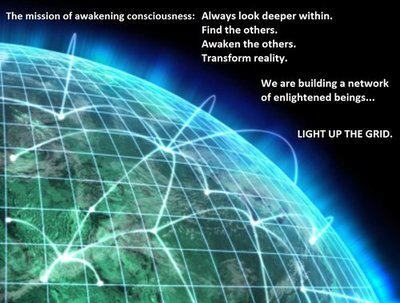 Light up the grid! 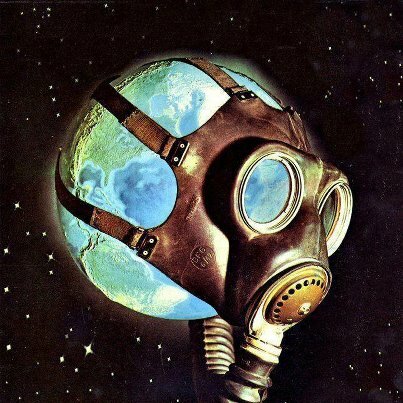 This is our planet, and we’ve had enough radiation from the killer nuke knuckleheads and their kind. 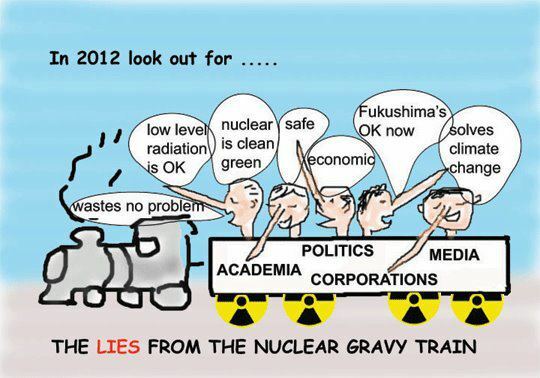 In 2013, continue to be on the look out for the Nuker Gravy Train! 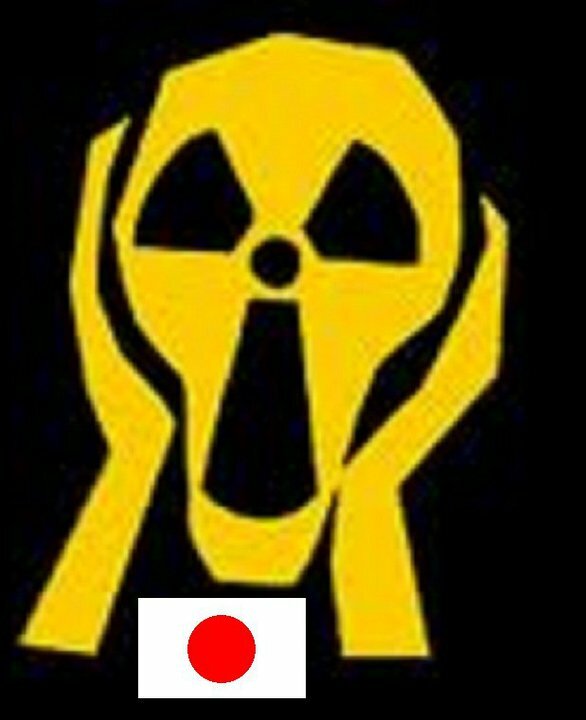 Give your hands to Stop Radiation from Fukushima. Save Japan. Save Mankind. 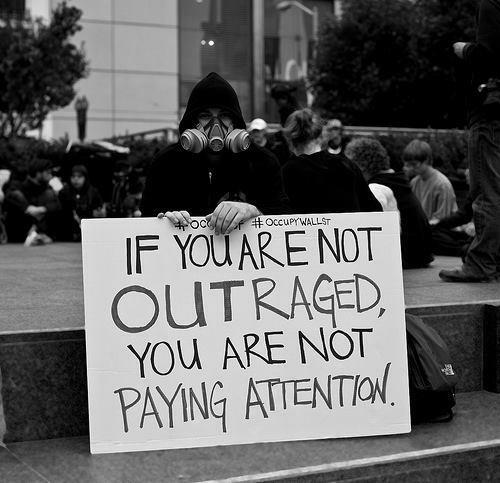 OCCUPY (virtually and non-virtually) on behalf of all of us) or lend some energy to this Group…. 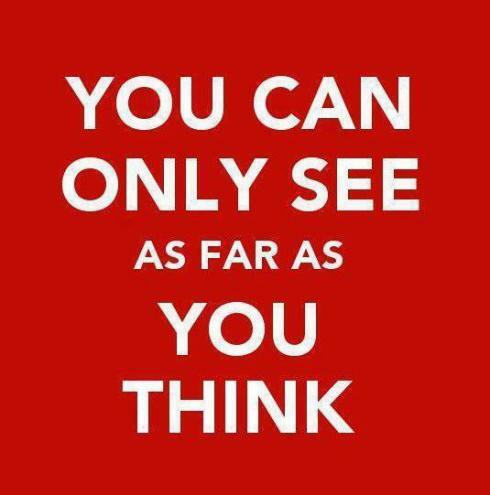 ENERGY FOLLOWS THOUGHT AND THOUGHTS ARE THINGS…. 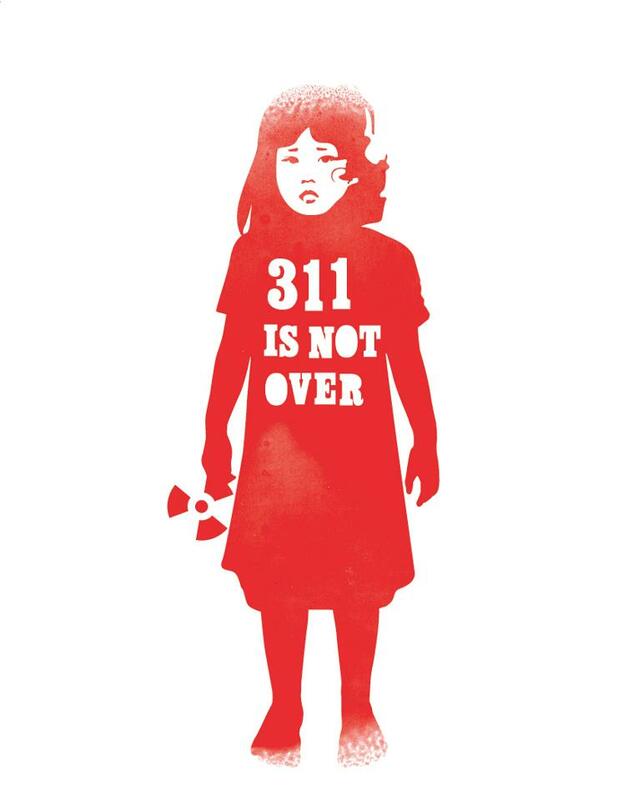 311 IS NOT OVER; Triple Nuclear Meltdowns Still in Progress! 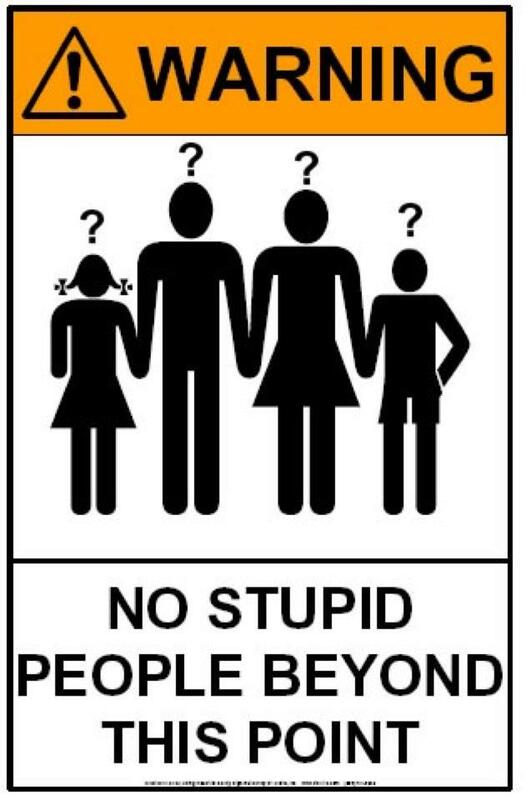 ← Wake up Charlie Occupy!! The big US De-Populator is ready to fire!! 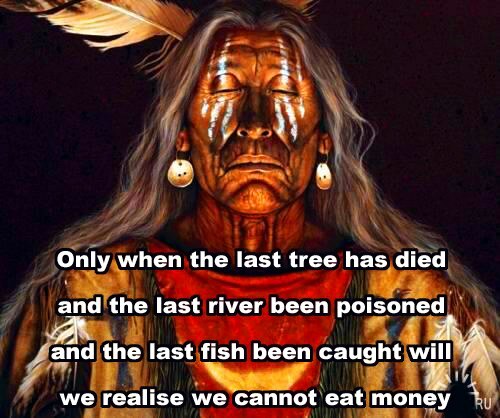 #SanOnofre #FukushimaUSA! D’oh! WE ARE THE MEDIA NOW Enter your email address to follow this blog and receive notifications of new posts by email. 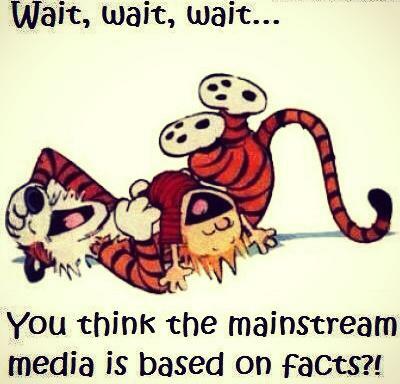 Follow WE ARE THE MEDIA NOW. How good are you at dodging invisible bullets? What issues of MILLION A WEEK CLUB did you miss?